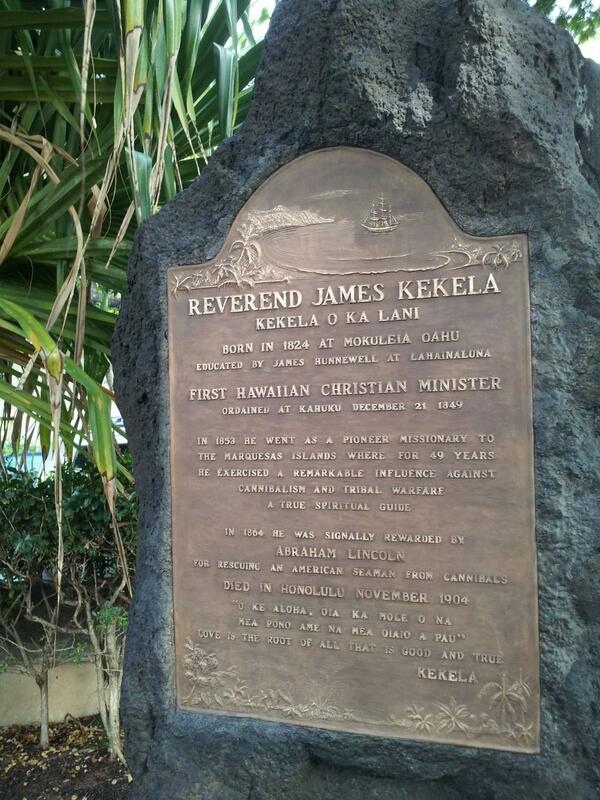 Reverend James Kekela plaque at Kawaiahao Church, 2013. "Hawaii's Story by Hawaii's Queen"
Look at all these participants, 1930. Close of first Merrie Monarch, 1964. Proclamation of the first Merrie Monarch Festival, 1964.